How to get your cat to drink more water? Hydration is a matter that we have control over, however, our pets depend on us for proper hydration. Compared to dogs the water intake of cats may not be as noticeable, however, cats need water just as much as dogs do, otherwise they will become dehydrated, which can lead to problems with their kidneys or lower urinary tract diseases. The reason why cats usually don’t have a large thirst drive is because they evolved in a way that helped them conserve water very well. Despite their ability to conserve water, many cats today are inadequately hydrated. There are some tricks that you can apply to get your cat to drink more water. 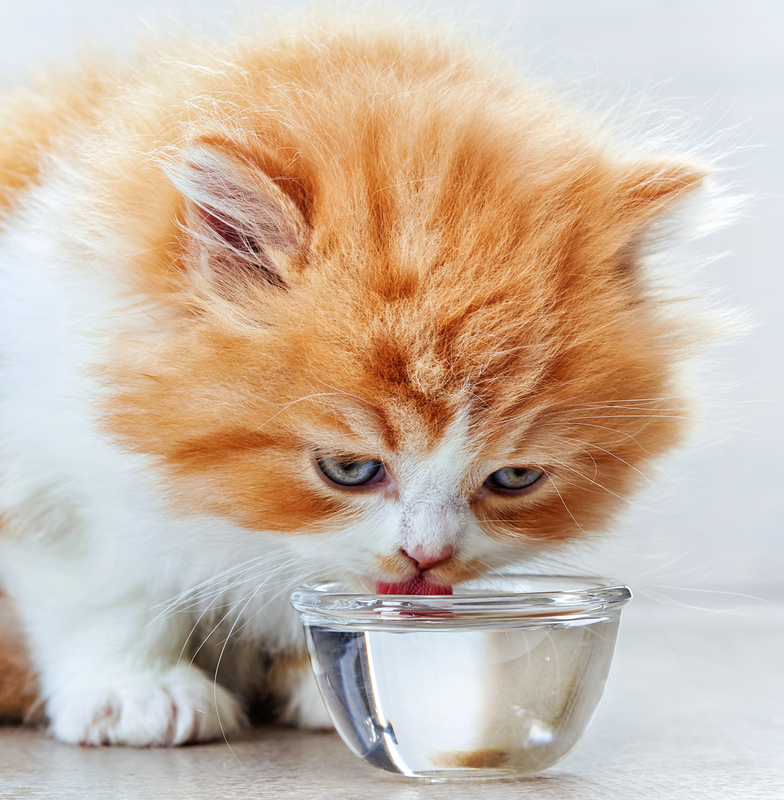 Encouraging your cat to up their water intake can help them stay healthier and more active. How to get your dog to drink more water? Dehydration can affect all living things including your furry companions. During the summer months your pets are more likely to experience dehydration, thus, making sure they always have access to fresh water is crucial for their well-being. 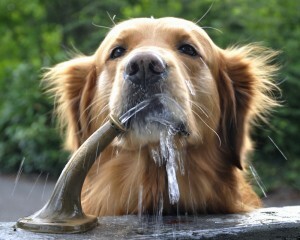 Sometimes, however, even if dogs have access to plenty of water, they don’t drink enough to stay hydrated. There are many reasons why your pets may ignore their bowl of refreshing water: it may be that they simply don’t like the taste and odour of the water you provide them, the water is too warm, the water bowl is not clean enough, etc. Compared to dogs, cats may not seem to drink much water, and they are also known to have an aversion to bathing or swimming. This doesn’t mean, however, that cats don’t like to drink water or staying hydrated is not important for them. 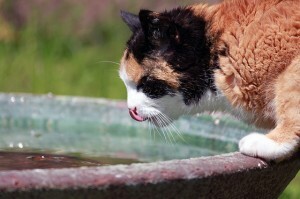 Hydration has the same important role in a cat’s life as it does in any other pet’s life. Because on average cats are smaller than dogs, they do tend to drink less water than your canine companions do. Knowing more about your cat’s water intake needs can help you to keep your cat hydrated and healthy. The amount of water your cat will drink a day depends on several factors like size, type of food, whether your cat is more active or more of a lazy type. These factors coupled with an understanding of the signs of dehydration can help you keep your feline friends happy and hydrated. The importance of good hydration cannot be overlooked. Water is one of the most significant sources for our health and well-being. Making up two-thirds of our body, water has essential benefits for our bodies. It flushes out toxins, transports nutrients to our cells and moistens tissues. Thus, we should pay more attention to drinking plenty of water. 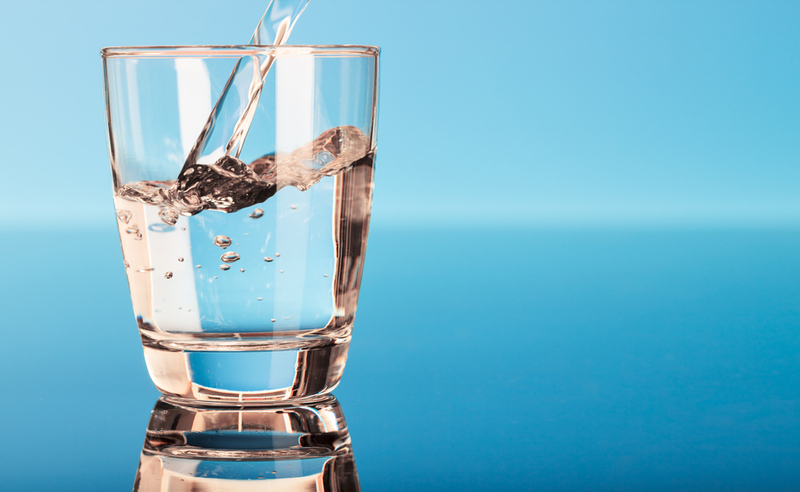 How much is plenty and how much water should you drink per day? The amount of water that you should consume depends on different factors and there is no one-size-fits all approach to this. Generally, you should drink water every time you feel thirsty; your body’s thirst response is your body’s way of letting you know that you are in need of water. By paying attention to this and drinking water whenever you are thirsty, you will have no problems with staying hydrated. Water is needed for all living creatures on earth, including man’s best friend. Water has the same central role in a dog’s life as it does in a human’s life – it facilitates their metabolic process, it flushes out toxins, it regulates their body temperature, and contributes to maintaining their good sniffing powers. Given that water has all these benefits, just how much water should a dog drink a day in order to be well hydrated? The quantity of water needed is different from dog to dog. Some dogs may be more active, which means they will need more water to stay hydrated. Similarly, larger dogs need more water than smaller ones. Weather is also a factor that determines the quantity of water a dog needs a day.